Still Managing HIPAA Compliance on Spreadsheets? Simplify the management of your network’s compliance and security—in real-time and in one place. 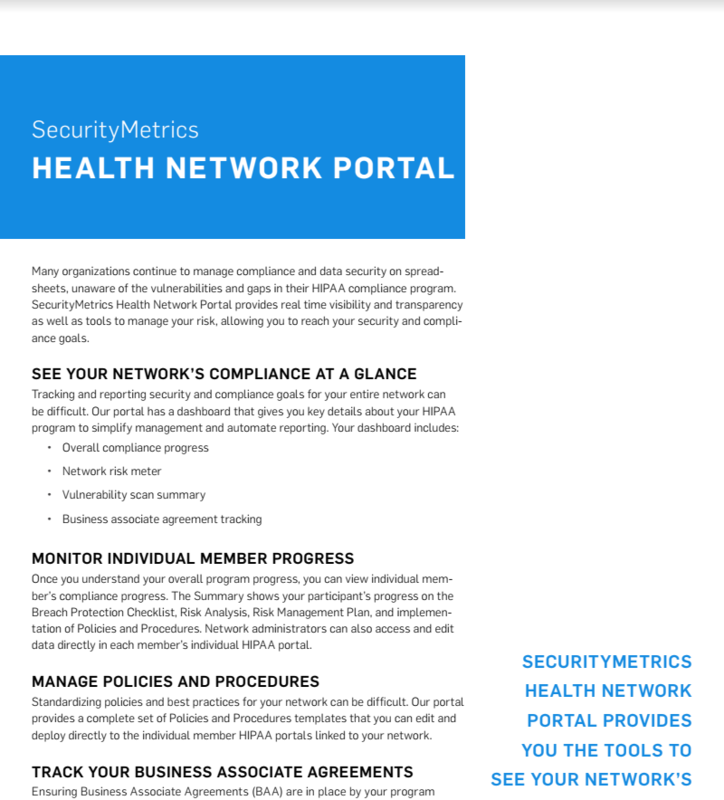 The SecurityMetrics Health Network Portal allows you to see your members’ vulnerabilities through the lens of HIPAA compliance. 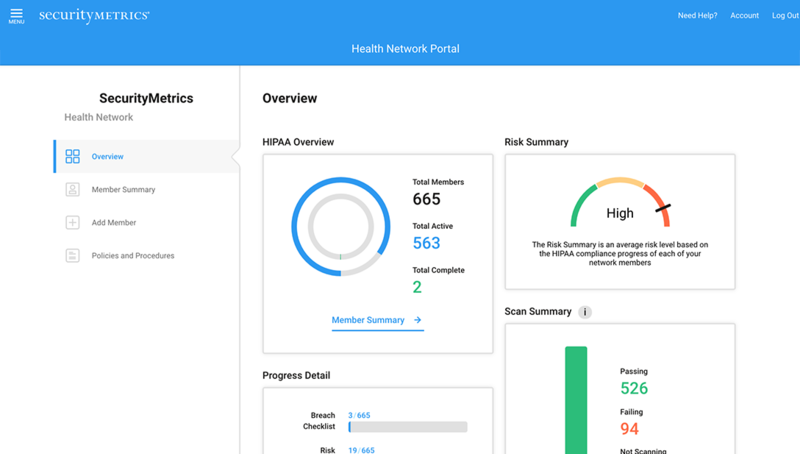 The Health Network portal allows Chief Information Security Officers (CISOs), IT directors, and compliance managers to get a quick look at the HIPAA compliance progress of their entire health network. This dashboard allows you to assign tasks, stay more organized, and prepare reports to deliver to C-suite executives. 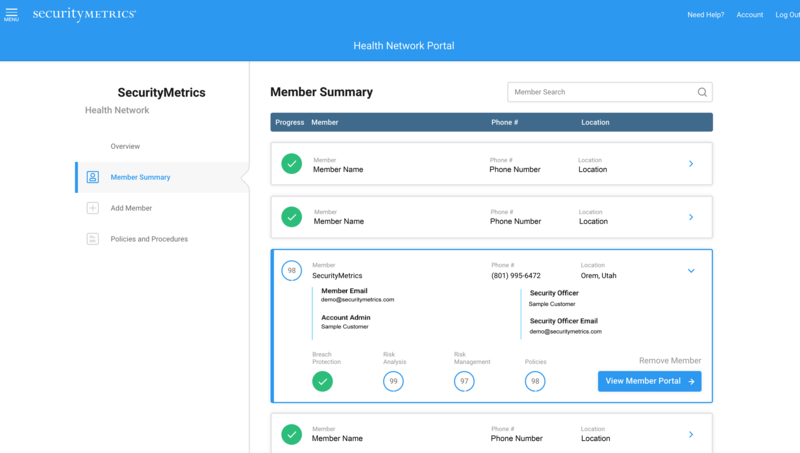 With location/member specific tracking, you identify the members nearing HIPAA compliance and which members increase your risk. 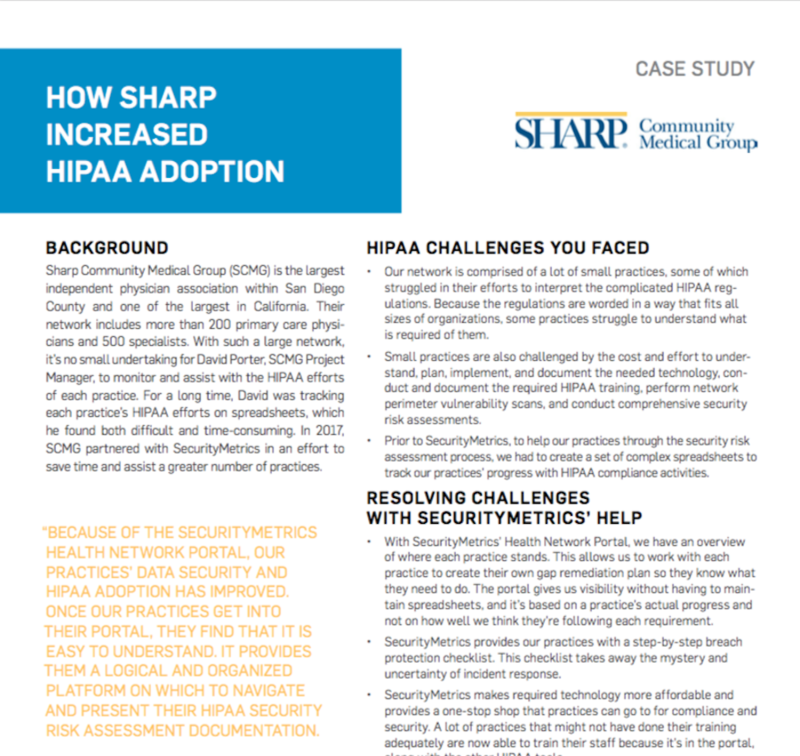 Track your members’ HIPAA journeys as you monitor their Breach Protection Checklist, Risk Analysis, Risk Management Plan, Vulnerability Scanning, and Policies and Procedures. 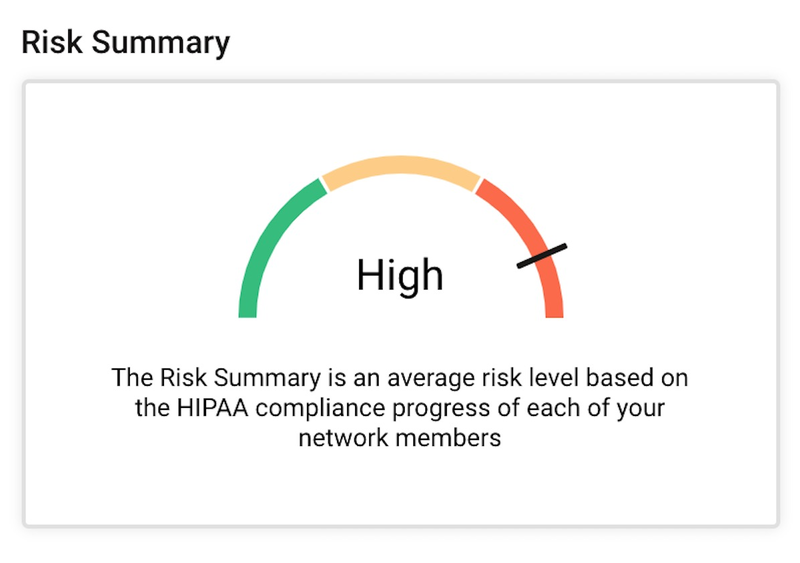 The network Risk Summary provides a clear view of your risk level. Knowing your risk level helps you set and achieve your security goals and reduce vulnerabilities. 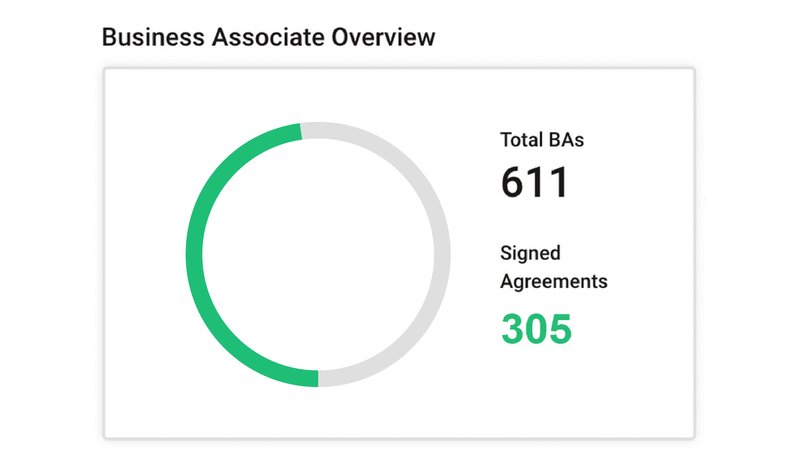 Track the total number of Business Associates in your network and which ones have Business Associate Agreements (BAAs). 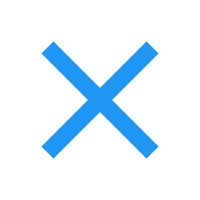 By identifying which Business Associates do not have BAAs, you can pinpoint the weak links and increase the level of security across your network. With an integrated support system, video tutorials, and 24/7 award-winning technical support, you will be able to identify the members and business associates that are the weak links in your network. Once you have identified these members and business associates, our support team will provide the tools and assistance they need to achieve full HIPAA compliance.